Many people use their smartphones in many different ways. Just as we have these many people that uses their smart phones in many different ways, we also have many different people that uses the Google Search Engine in many different ways also. Some persons are just there to do a quick search and off they're gone, while some are busy looking for the many ways to do some awesome stuff on the Google Search Engine, whether for fun or otherwise. So if you're among those that wants to do some unusual stuffs in the Google Search Engine, then you should read this article to the end. This is one popular trick you probably didn't know you can do in the Google Search Engine. 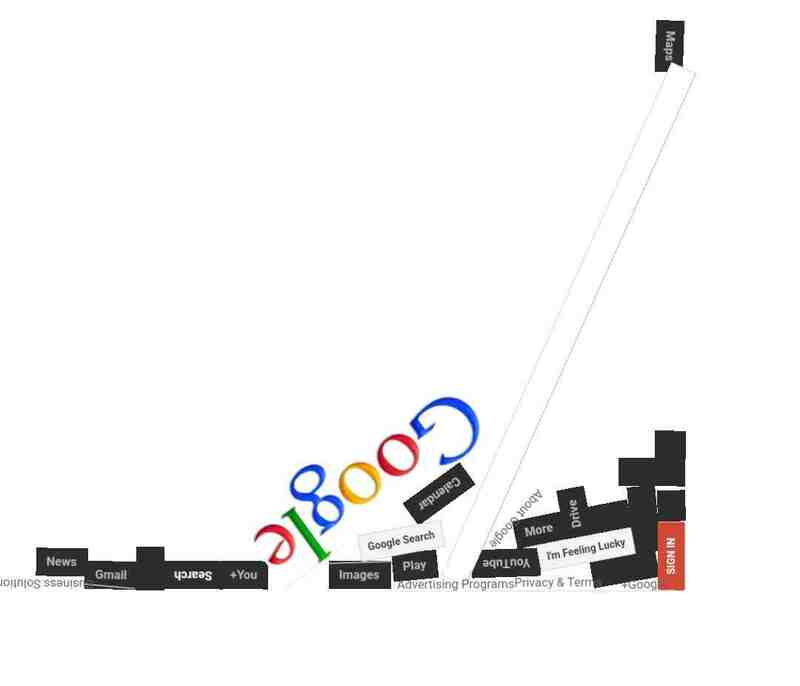 It is called Google Gravity, which makes Google to come crashing to the ground like this. First of all, open your browser and type "google.com" in the address bar to load up google's own homepage. NOTE: You must use google.com, do not use the built-in Google search plugin that comes pre-installed with your browser, or else this trick wouldn't work. 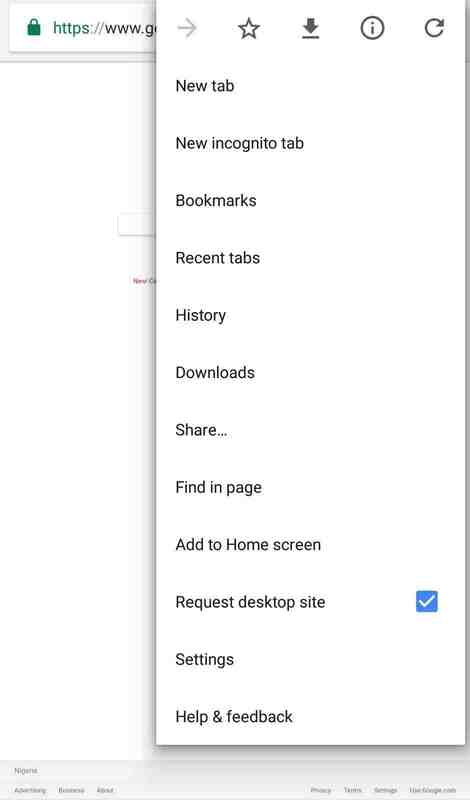 When Google's own homepage loads up, type Google Gravity in the search bar, and click on "I'm Feeling Lucky"
NOTE: For those using Chrome browser, if you can't see i'm feeling lucky after following the above steps, please kindly switch your browser to Desktop mode like this. After typing the phrase and hitting the Lucky button, wait for it to load up. 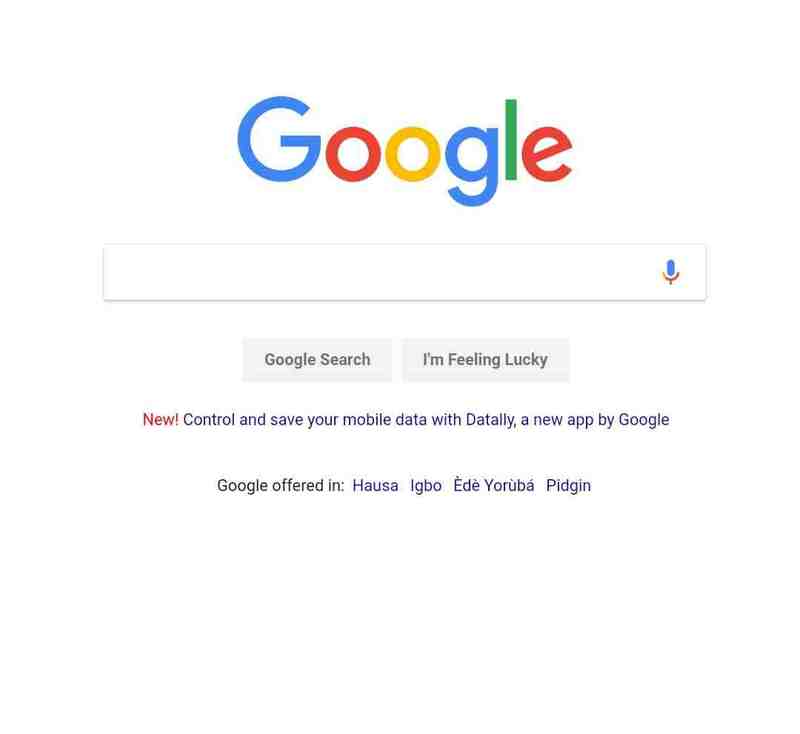 After it loads up, just tap anywhere on your screen, and you will see Google crashing down to the bottom of your device. NOTE: You can as well pick up the fallen pieces and throw them in whatever direction you desire, by just tapping and swiping your finger in whatever direction you want it to go to. same applies to those using desktop or laptop PC. 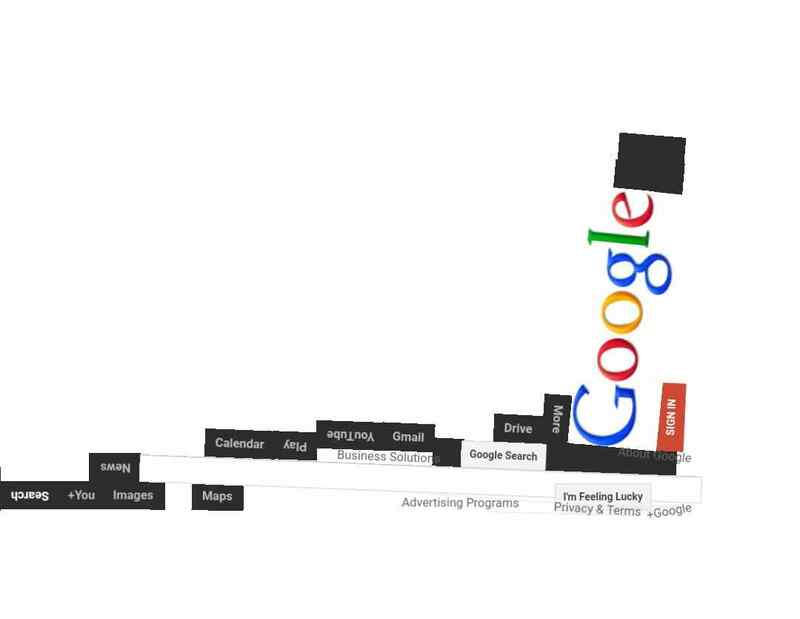 That is what we have today for Google Gravity, keep watch for more of this coming up soon. Tell us what other tricks you know and have used in the comments section below. And don't forget to share this article with your friends and family, to help someone crash Google today.